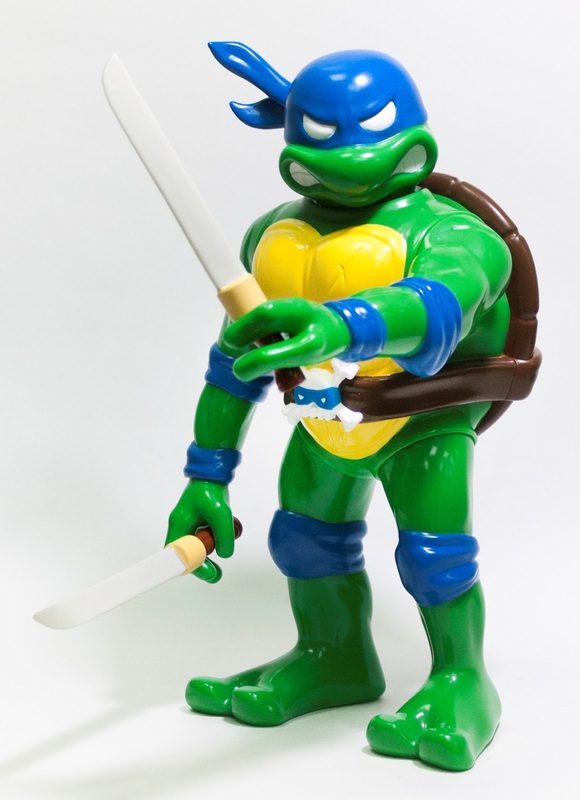 Earlier today, after nearly three years in the making, Unbox Industries released a killer new set of Teenage Mutant Ninja Turtles soft vinyl figures featuring RealxHead’s unique take on everyone’s favorite heroes in a half shell! Mori-san from RealxHead oversaw the entire creative process, and the result was the perfect combination of classic RxH style with the iconic look and feel of Teenage Mutant Ninja Turtles designs that harken back to the aesthetic of Playmates’ original TMNT toy line. 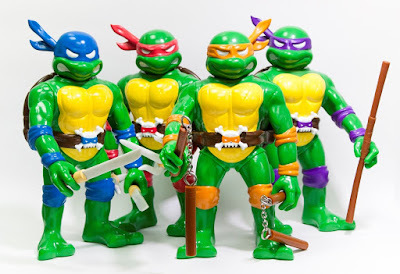 I don’t think Leonardo, Donatello, Michelangelo and Raphael have ever looked so cool! 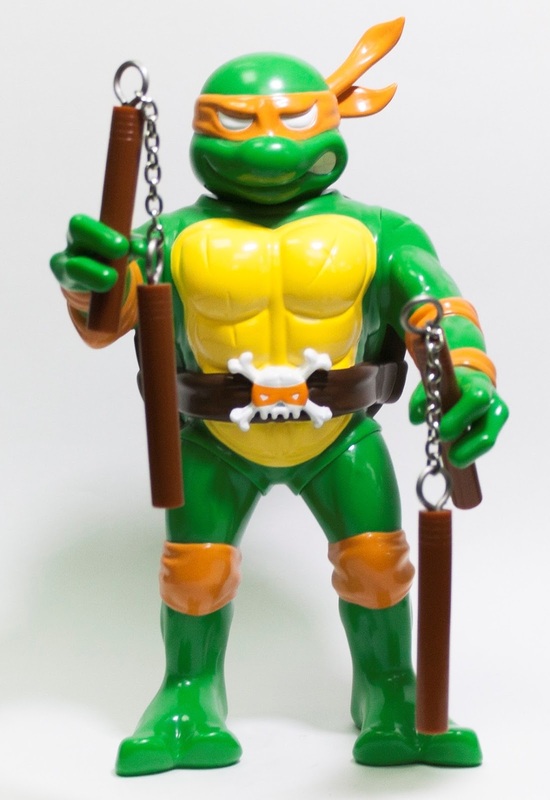 Each RealxHead Teenage Mutant Ninja Turtles vinyl figure stands 11.5” tall, features 5 points of articulation, and includes a character specific weapon. 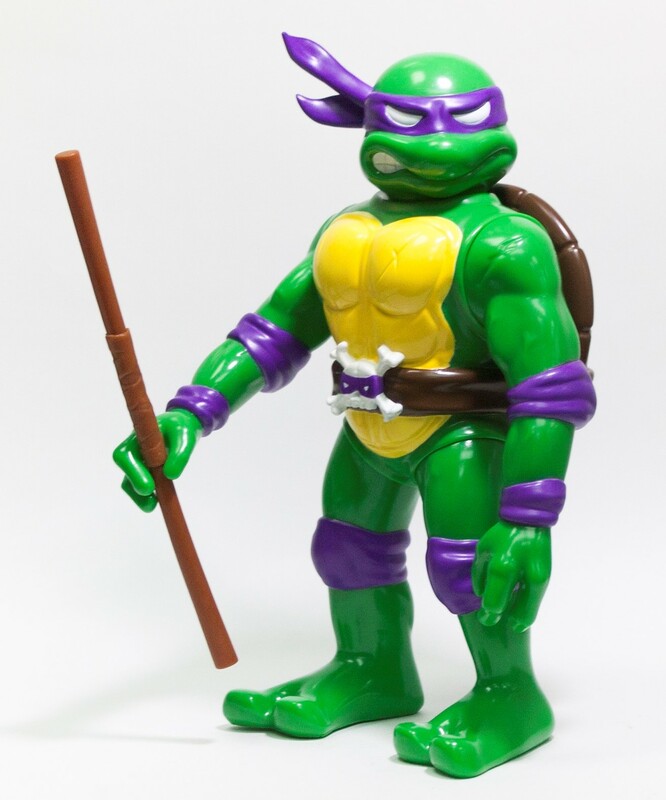 Production on this set was extremely limited, so much so that Unbox believes this release may just be the rarest licensed TMNT set ever released! 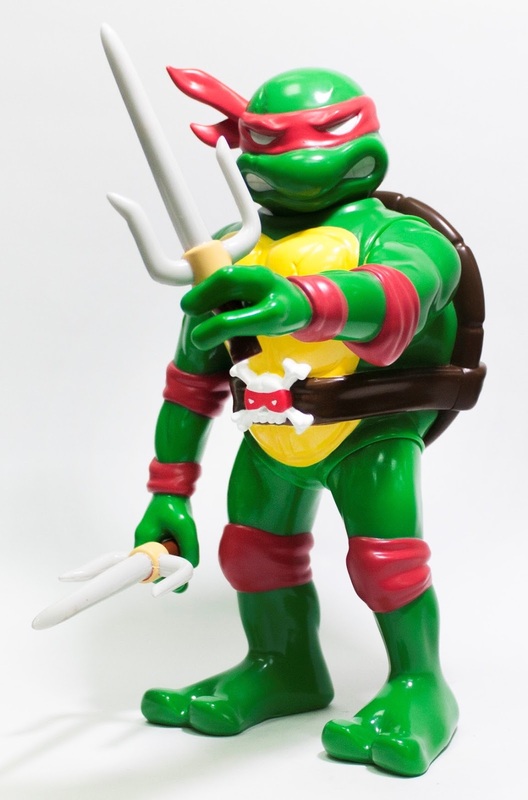 Sadly, due to Unbox Industries’ license restrictions these figures were only made available to customers in Hong Kong, Taiwan and China. This four piece set retailed for $400 at the Unbox Industries online store and is now sold out.